An experienced Master Plumber for over 20 years, Bill Beauvais of Beauvais Plumbing & Heating can handle even the smallest plumbing repairs and maintenance with timely, high-quality, personal service. 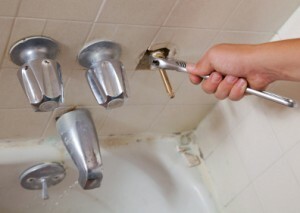 Beauvais Plumbing & Heating can also install or upgrade plumbing and heating systems or water tanks. Read more about Beauvais Plumbing & Heating and contact Bill at 508-826-2551 today for a free estimate.